Manufacturers that sell indirectly in the automotive industry know incentives can help boost sales and the bottom line. But, like most channel managers, they struggle with how to gain mindshare from a network of dealerships, managers, sales, and parts and services staff. They want you to evangelize their automobiles, parts, and accessories, and be successful selling machines. Your experience, however, may often be to the contrary. In reality, dealerships receive a constant deluge of information from their manufacturers and are too busy focusing on their own agendas to support a vendor’s wish list. The question remains: How can they drive engagement and motivate your sales and services staff? Our research and experience reveals that most vendors—even those with more than $1 billion in annual revenues—have limited insight into the impact of their dealers’ incentive investments. Many channel managers representing the automotive aftermarket still find themselves trying to manage programs on spreadsheets, which can be both cumbersome and error-prone, or on separate systems, which make data nearly impossible to aggregate for relevant ROI insights. Let’s look at the benefits that a seamless, unified rewards platform can offer. Today’s technology should be a software as a service (SaaS), cloud-based solution. The days of custom platforms are long gone. Sure, you want to be able to customize your programs and incentives, but you don’t want to reinvent your platform every time you have a new marketing strategy that can give you the competitive edge. Plus, a SaaS product gives you access to the newest releases, which can fix bugs or include new capabilities. A successful rewards and incentives platform builds engagement throughout the entire partnership life cycle. This includes recruiting, training, developing, integrating, motivating, and retaining. It must be easy to add a new dealership or distributor and build smart groups that deliver timely information to only the segment of your brand network that needs it. 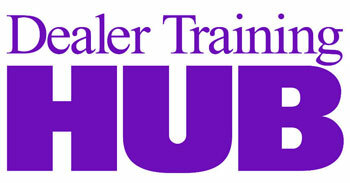 Effective incentives are the lifeblood of a successful auto aftermarket loyalty program. That’s why you need an innovative rewards and payments portfolio—such as branded prepaid cards, checks, gift cards and vouchers, direct deposit features, merchandise, and travel and experiential gifts—with a broad reach. Having a good mix of desired rewards that can be individualized or shared across the entire dealer staff can drive engagement. Look for a multilingual platform that can fulfill rewards accurately, seamlessly, and in a timely manner. You can save time, money, and headaches if your platform provider is also your single source for reward processing and delivery, including customer service support to answer participants’ questions about their rewards and other fulfillment issues. Focusing your energy on the competitive landscape to determine the incentive strategies you want to implement. Let your engagement provider manage the details, including launching, managing, and reporting on campaign results. Building and launching the simple or complex incentives behind the scenes for you. Although your engagement platform should give you access to an admin portal, you might not want to manage all the details. That’s when you should have the option to have platform experts button up campaign requirements on your behalf. Indirect sales channel managers typically juggle many different hot demands, including the need to develop partner-marketing communications. If your platform provider can also offer in-house advertising agency services, jump at the opportunity. You’ll have a turnkey solution that integrates the key services you need to launch a campaign—all managed under one roof. There is a wide gap between the most important partnership engagement strategies and how successful your staff can be at executing them. 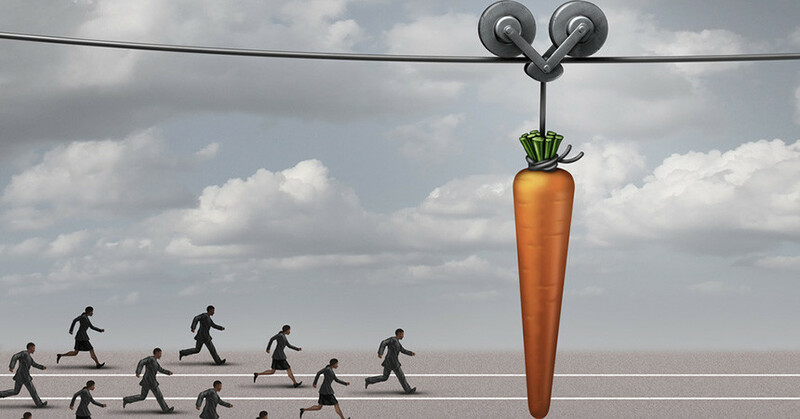 A majority of channel brand managers understand the benefits of adding behavioral incentives to their incentive programs, but find them too complex to manage. Through a SaaS- or cloud-based engagement platform, you will be able to deliver highly flexible and targeted incentive offerings across the entire auto aftermarket life cycle. Combine this with a robust rewards portfolio and industry leading services and support, and you will have everything you need to incentivize sales-driving behaviors among a network of dealerships, managers, and sales, parts, and services staff. Dan Hawtof is vice president of product and business development, channel solutions, for Blackhawk Engagement Solutions. For more than 25 years, he’s been involved in almost every aspect of the channel. He’s been affiliated with large enterprises and small startups, working in every department, from sales and strategy to product marketing and management, and more.